When we aren’t exploring new wine regions or tasting through the industry’s best, we like to spend our free time watching movies… about wine! But with so many choices, which ones are worthy of your attention? Below are four of our favorite flicks, so pour a glass of your latest wine discovery and get comfortable! Exactly what does it take to make it in the wine industry? 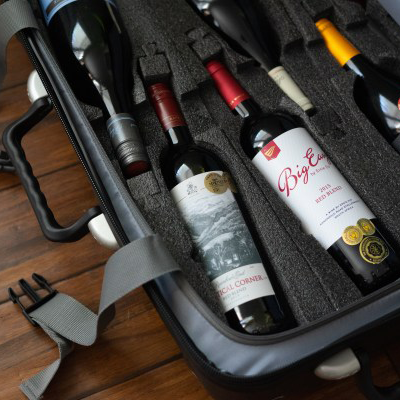 While there are many different facets, from winemaking to viticulture to consumer sales, SOMM found one facet that fascinated the masses: wine education. The film follows the lives of four candidates vying for their Master Sommelier certification, a distinction only 220 people have achieved over the course of four decades. High stakes and high intensity, SOMM is a success story due to an engaging plot and characters—real people—to root for. So do they pass? You’ll just have to see for yourself. True story, fake wine. 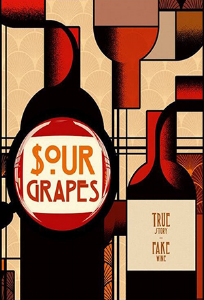 Sour Grapes is the gripping tale of Rudy Kurniawan, the first person in the United States to be convicted of wine fraud, and how he wormed his way into the world of fine wine. From fake labels to reusing old corks to creating his own custom wine blends, Rudy had discovered how to charm wine collectors and the 1%. But, not everyone was fooled by Rudy’s too-good-to-be-true act. As suspicions began to arise, this story of greed, wine, and fraud will leave you with more questions than answers. 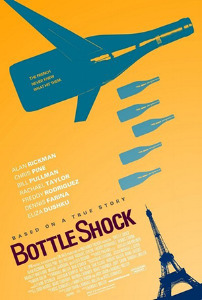 Bottle Shock takes us back to a time when California wine was not taken seriously, to say the least. Enter 1976, when Sommelier Steven Spurrier travels to Napa Valley in search of the best wine he can find. The goal? Enter said wine into a blind tasting competition against the French. This competition is henceforth and infamously known as “The Judgement of Paris,” and the results are responsible for putting California, namely Napa Valley, on the wine map. We’ll drink to that! Although a comedy at its core, Sideways is essential to the wine world and how perception can shape the industry. An instant classic with shockingly instant ramifications, Sideways is a film about two men on a bonding excursion to wine country. So why does it matter? It’s called “The Sideways Effect,” and it’s generally credited with the popularity boom of Pinot Noir, along with the decline in interest of Merlot. Fourteen years later, The Sideways Effect still lingers, but should it really have been that damaging? You’ll have to see for yourself, but in the meantime, let’s #MakeMerlotGreatAgain. 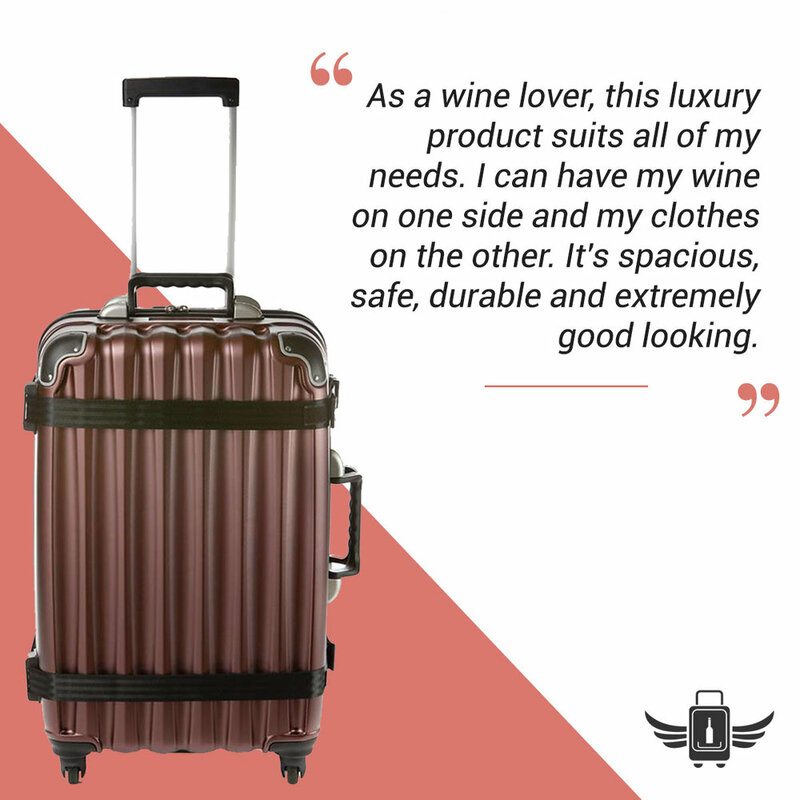 While these are just a select few memorable films, there are many more to choose from to acquaint yourself with the world of wine, along with some exciting new ones on the horizon! Have a different favorite? Share with us below!